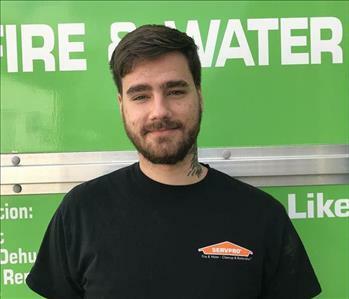 Jimi is the Owner of SERVPRO of Vero Beach since 2010. 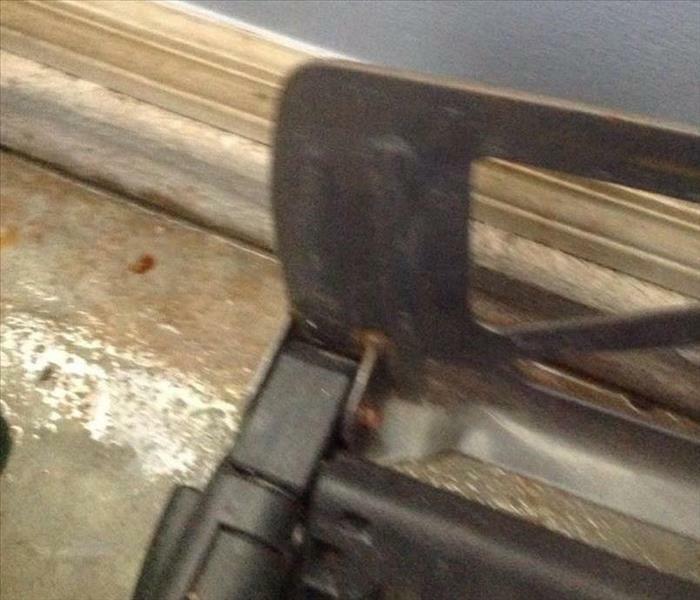 He served in the military for 20 years and retired from the Army Special Forces in 2002. 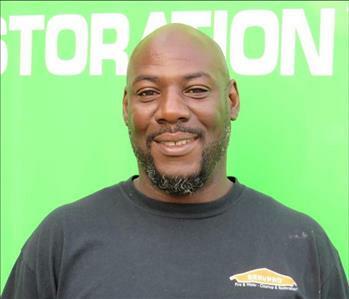 Jimi holds a degree in Business from Columbia College, a Masters from Nova Southeastern University and is certified in Water, Mold and Fire with IICRC. He was the Regional Property Manager for Bank of America, Florida, where he managed over 9,000,000 sf of property. 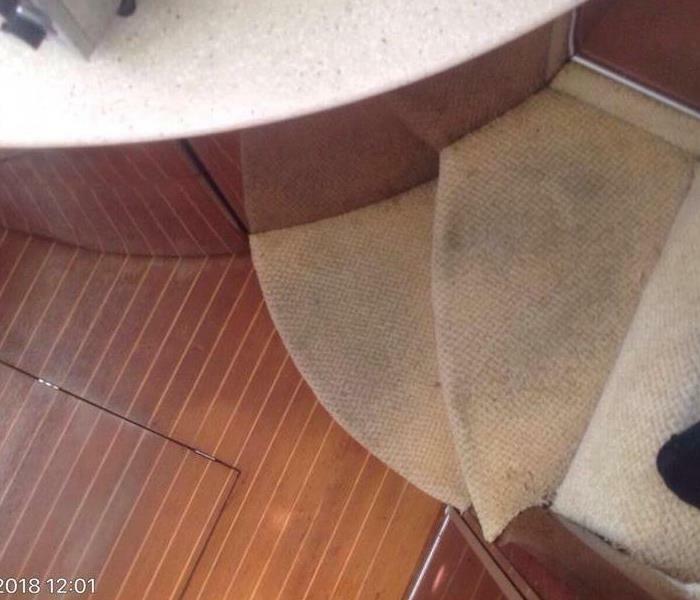 He has extensive knowledge in water, mold and fire restoration. Jimi is also very active in his Church as a leader and believes that the Love of Christ is to be shown at all times. Ursula servers as Office Manager at SERVPRO of Vero Beach and is also married to the owner Jimi Tunstall. She was born in South Africa but has resided in Florida for the past 15 years. Ursula and Jimi together have 4 children and 6 grandchildren whom they adore. Her responsibilities include all administrative functions and accounting. 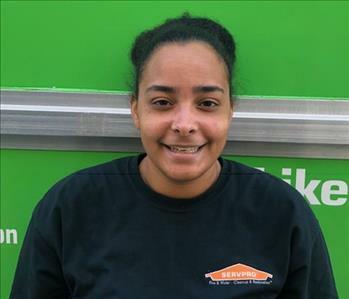 Ursula’s job is to make it a great day at SERVPRO of Vero Beach! She is always willing to help where needed and to ensure that things run smoothly. 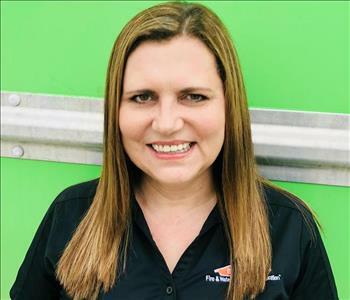 Samantha Brown is the Marketing Manager for SERVPRO of Vero Beach. She has 13 years of experience in sales and marketing which has given her the ability to think creatively, overcome challenges and excel in her communication skills. Being born and raised in Vero Beach has given her a deep love and passion for the area and is the reason she and her husband are raising their two children here. 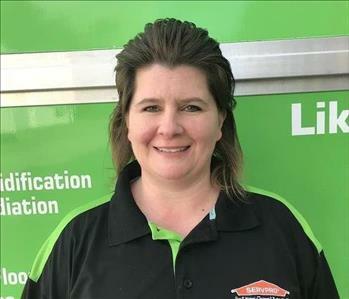 Samantha’s goal is to connect and interact with customers and to always have their interests at heart. 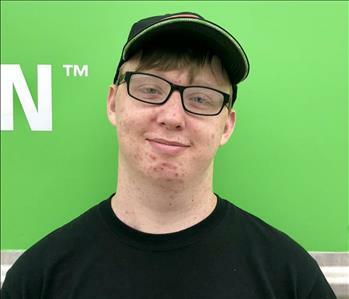 Greg, one of our Production Crew Chiefs, is the kind of guy that every SERVPRO owner wants on their production team. Greg is a "waste no time" guy. His dedication, friendly and positive attitude and good work ethic is visible in everything he does. He has a passion to help people and that is his driving force for this kind of business. On his time off Greg loves to cook for his family and watch sports. 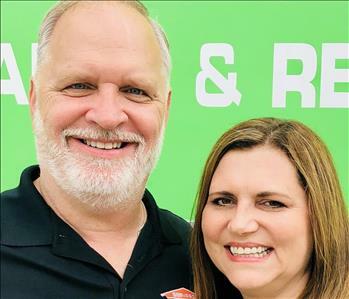 Greg is an asset to SERVPRO of Vero Beach and to our clients on every job, whether water, fire, mold or any clean up job. A native of Fort Pierce, Florida, Michael is an avid fisherman. He has several years experience and is a team player. Although he may seem shy at first, he is a super polite kid and extrememly eager to learn. Born and raised in Vero beach, Ravon graduated from Vero Beach high school as a proud fighting Indian. Born into a family of many brothers, she knows how to hold her own. She is a leader and has mastered years of Brazilian jiu-jitsu. Her hobbies include skateboarding and surfing. Meet our Office Manager Robin Berning. She was born in Connecticut and moved to Florida in 1992. She has one daughter who is an absolute gem. Both she and her daughter are active in their church and the community where they truly stand out. Robin has years of experience in running an office and during her personal time she loves spending time with friends and family and reading. Chris was born in Gainsville, Florida and graduated from Murphy High School in Murphy, North Carolina. He has one precious daughter that fills his heart with joy. With a medical background, working production was a new adventure for him, but he has learned quickly and has proved himself efficient. He hangs in there with the seasoned crew just fine. During his down time, he enjoys creating art and playing video games.